Mmmm, that is a tasty burger. 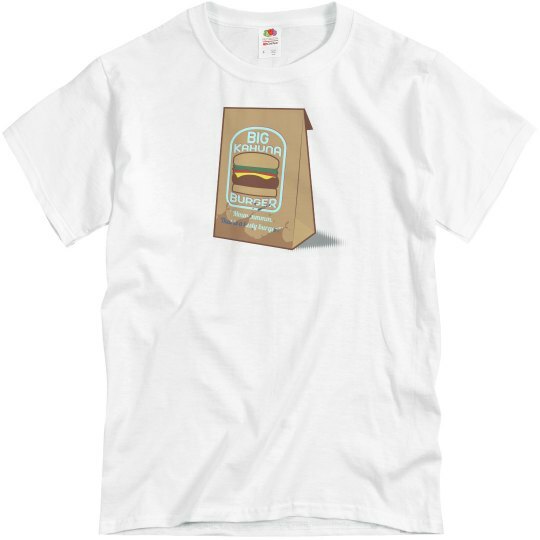 Big Kahuna Burgers is the fictional restaurant that I would most like to eat in someday. That and The Max. It just really seems like such a tasty burger. Hawaiian style.